Alessandro Monti :: Unfolk compare in 4 brani: “Theatre Of Eternal Snows” é stato incluso in una versione leggermente diversa nel cd “Intuitive Maps” (MP& Records, 2017); mentre “I Think You’re Pulling My Leg”, “Untitled track #7” & “A Quadelectronic Unfolk Hybrid Jam Session” restano disponibili in streaming all’indirizzo riportato sopra. 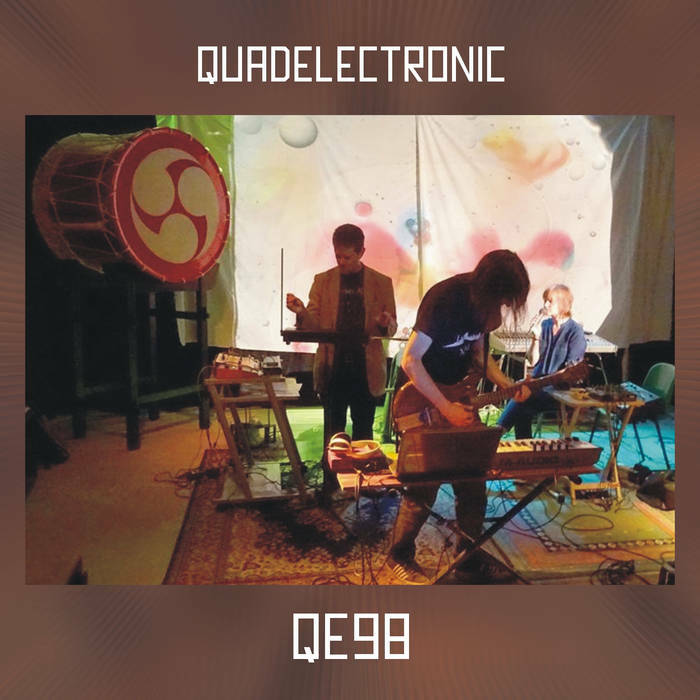 Quadelectronic is a unique event, that intitially grew from gigs organised by Chris Conway at The Musician in 2004 to 2006, involving the Freeman brothers and others. The monthly session is held on the third/fourth Tuesday of the month. An improv, jam, workshop event for those that love to experiment and interact in free improvisation, with a focus on electronics.